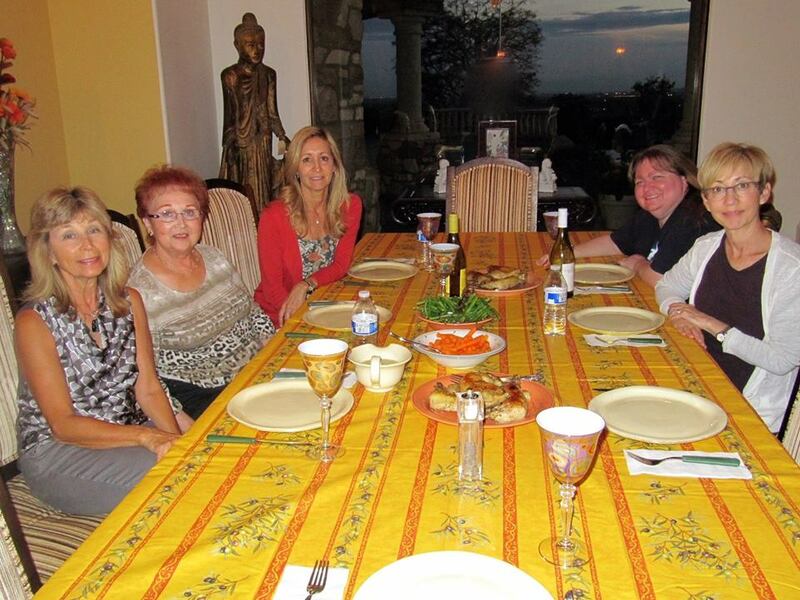 Last month, I went down to Scottsdale, Arizona to meet some of my more distant Mularzewicz cousins for a couple days. 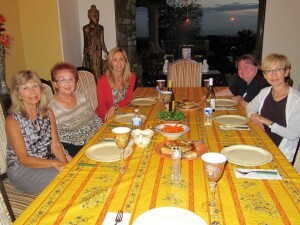 I stayed at Noreen’s house, Sandi lived a bit of a drive away, and Meryl and Cheryl stayed at a hotel. The four of them talked about the family and what they remembered about people. Not only did I have nothing to say about their family, I didn’t even have those kinds of stories about my family. So I listened. The second morning, while using Noreen’s computer, I found another ship list for their part of the family based on what they had told me the day before. That day, we did more genealogy things. I filled in a lot of the family tree from them, scanned in their photos, and told them about the documents I had and how far back I had gone in our Mularzewicz line (to at least the 1770s). Sandi had some documents from the Rutger Benevolent Association, the burial society for Rutki, Poland, where our Mularzewiczes were from. Among her papers was a map of the New York City area Jewish cemeteries. 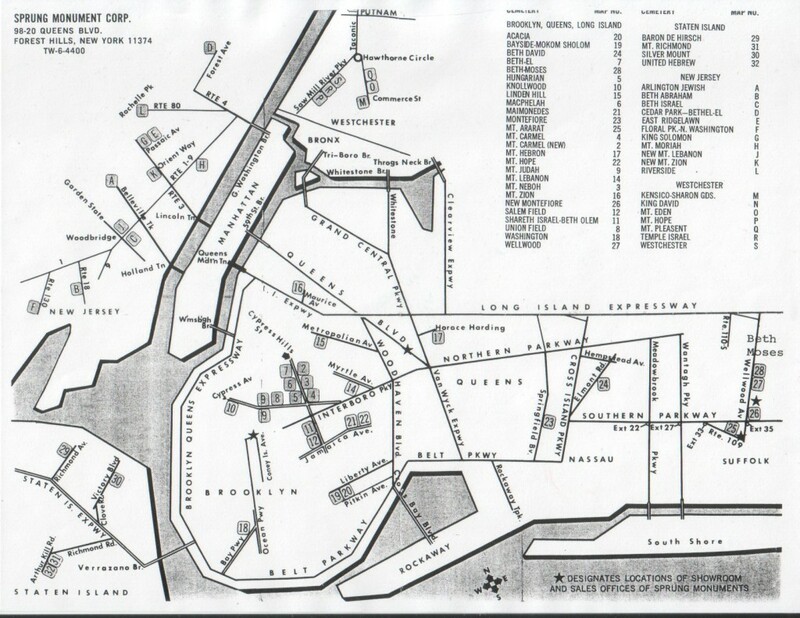 This was the first time I’d seen a map like this, and since I have people in so many of these cemeteries, it was cool to see where they are in relation to each other. In my head, I had some of them wrong. So I’m sharing the map here. I bet some other people will like it too. Sorry I missed you is AZ.